Spill containment comes in all types of shapes and sizes. And when it comes to containing really large vessels like frac tanks, tanker trucks, and other large vehicles the Ultra-Containment Berm is often the solution. But when spill containment needs to be “super-sized”, a product like the Ultra-Containment Wall is necessary. 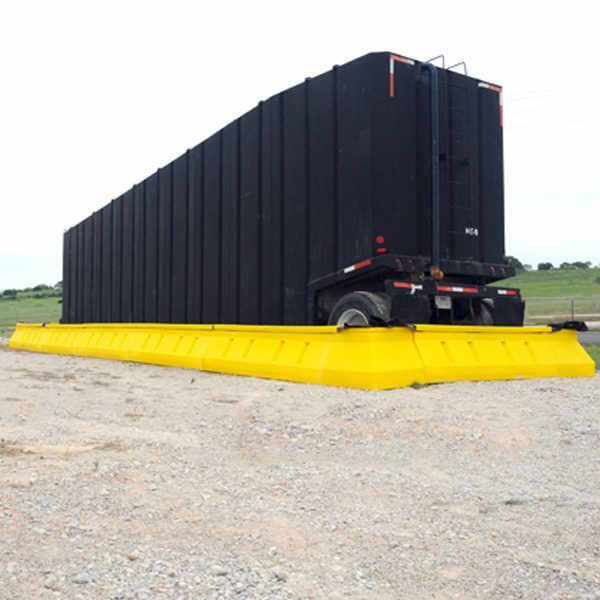 The hard-walled, high-capacity spill containment system is ideal for multiple vehicle containment areas like those found in the oilfields or when a taller wall / more containment capacity is necessary. The modular walls and corners can be quickly set up and reconfigured as containment needs change. Modular wall sections and corners can be easily assembled to form almost any size/shape spill containment area needed. Heavy-duty, 30 mil, textured polyethylene liner provides rugged, impermeable barrier to capture leaks and spills. Creates large, semi-permanent containment areas. 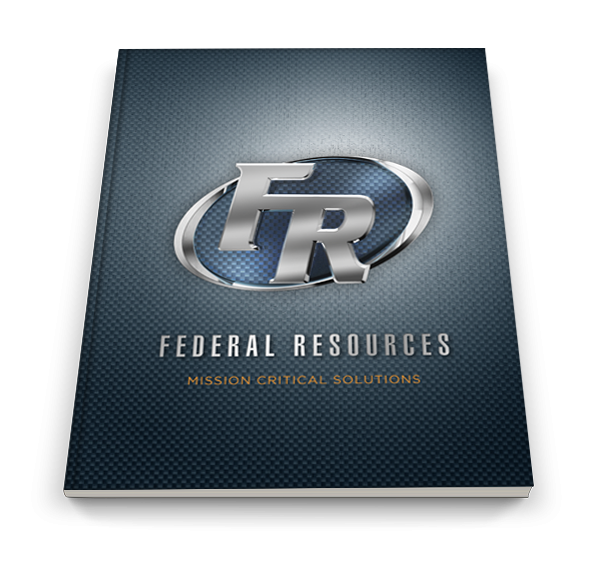 Provides significantly more gallon capacity than shorter walled containment systems. Versatile system can be easily disassembled for reuse at future sites. Unlike some containment systems, the Ultra-Containment Wall is not secured to the substrate so it is perfect for use in parking lots, sand, rocky soil, muddy soil, frozen soil or on concrete areas. Made in the USA. Stock/warehousing: Texas. Meets SPCC, EPA Container Storage Regulation 40 CFR 264.175.